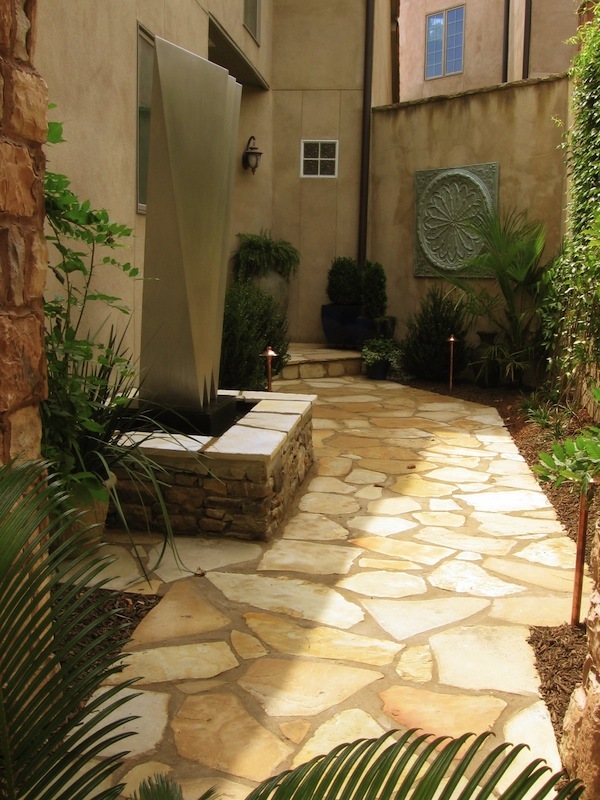 Outside Landscape Group specializes in creating outdoor living areas that can be enjoyed for years to come. 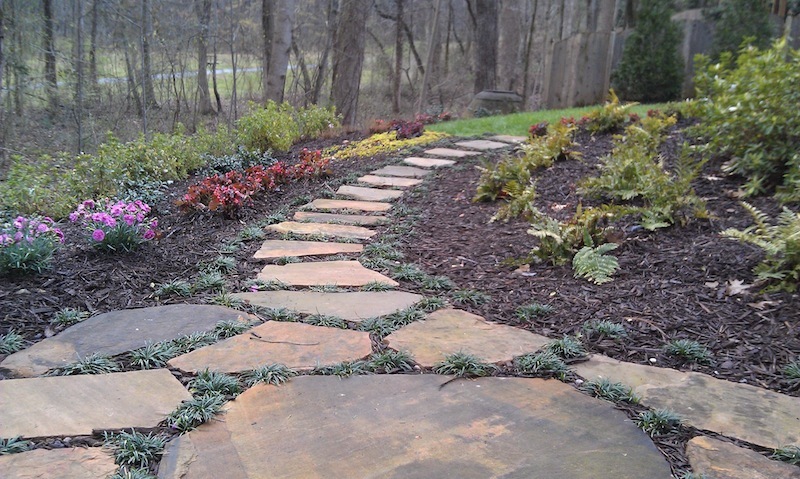 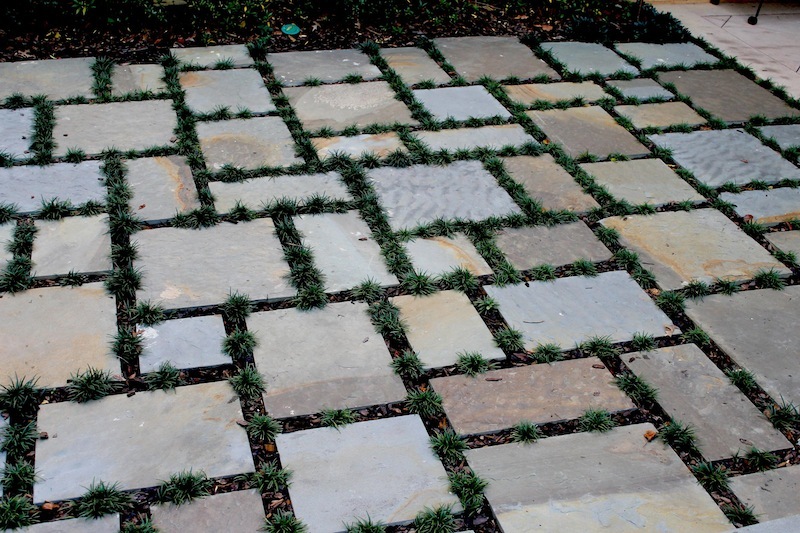 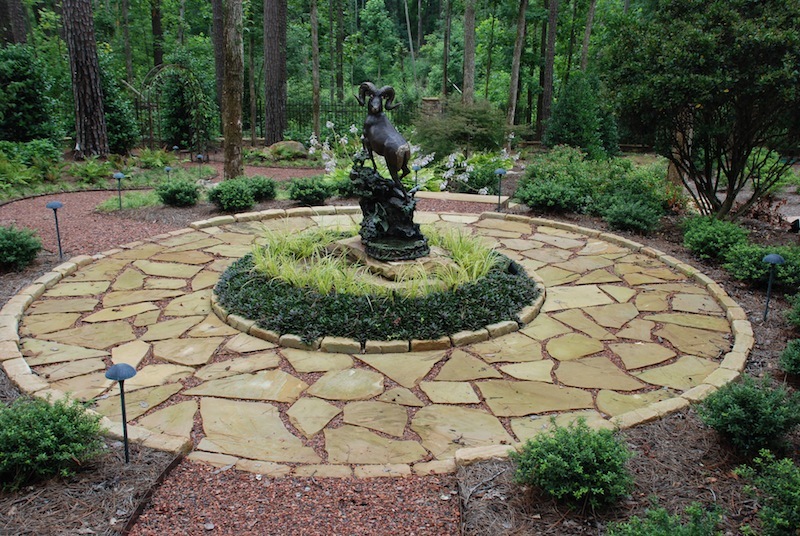 A complimentary mix of hand-picked hardscape materials, along with our quality craftsmanship makes up our design. 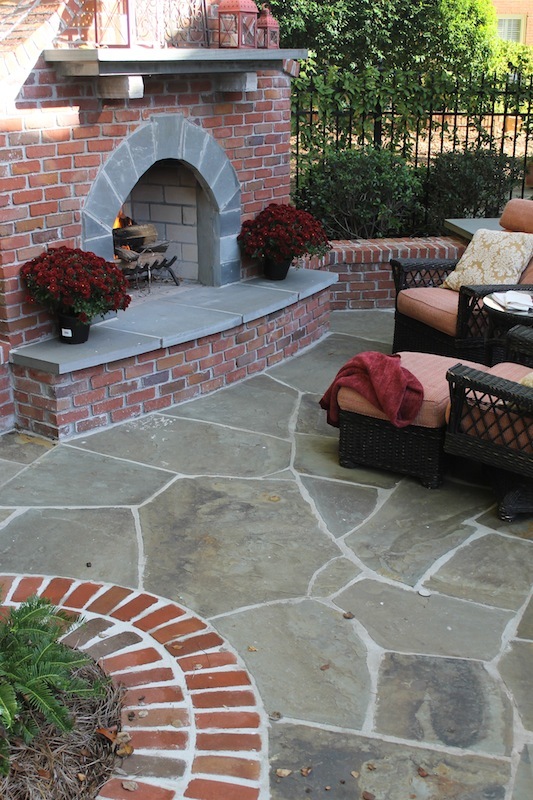 Hardscape Construction: Looking for the Perfect Outdoor Kitchen or Fireplace Patio? 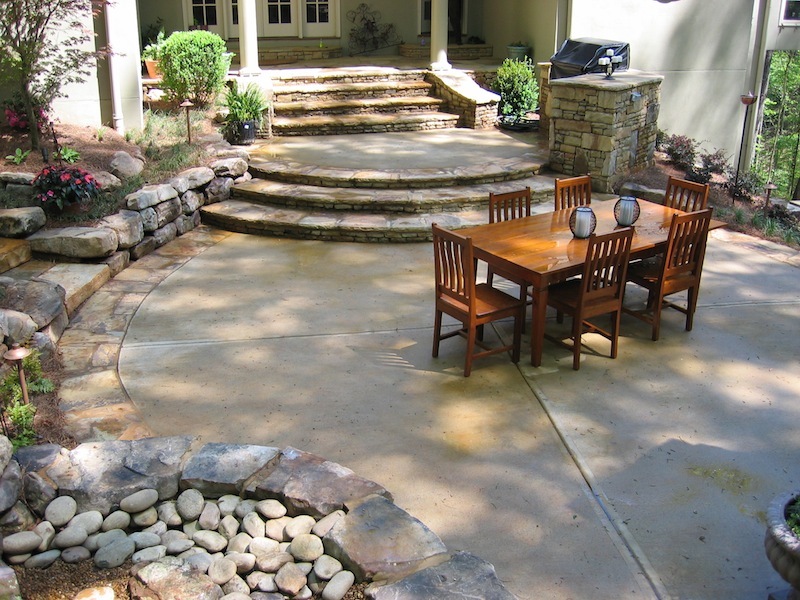 Outside Landscape Group specializes in creating outdoor living areas that can be enjoyed for years to come. 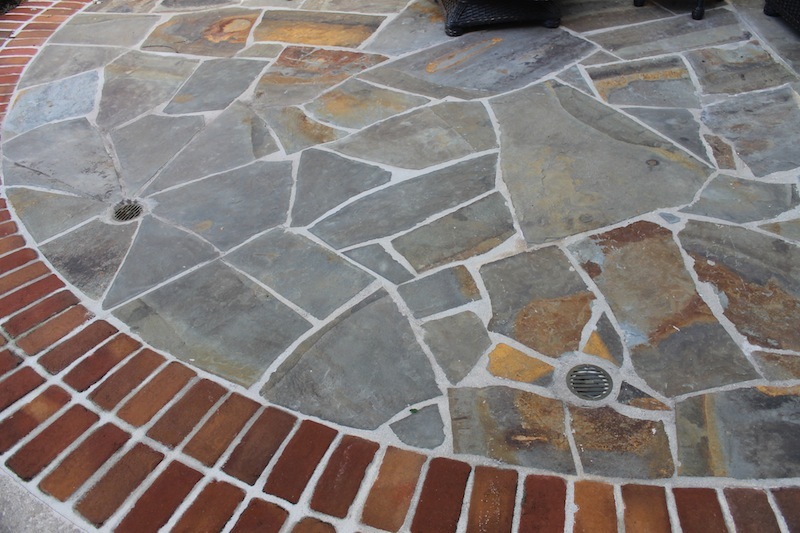 A complimentary mix of hand-picked hardscape materials, along with our quality craftsmanship makes up our design build philosophy. 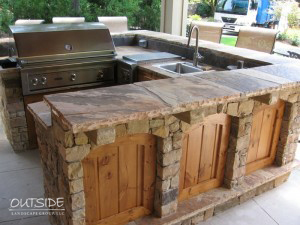 Imagine a hot July day in Georgia, where the kids are playing in the pool, and you’re cooking a delicious meal in your fully functional outdoor kitchen area. 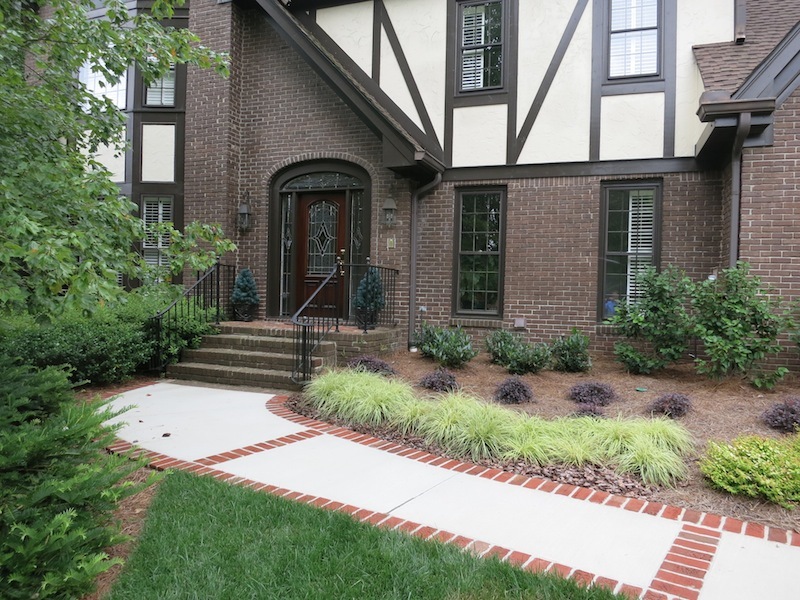 Maybe you have friends over, drinking a nice bottle of wine and enjoying a wonderful Saturday afternoon. 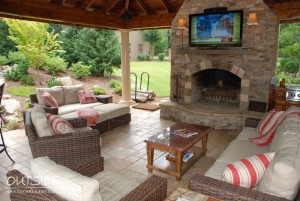 Or, maybe it’s a cold winter night in January and your family is gathered around your beautiful, new outdoor fireplace. 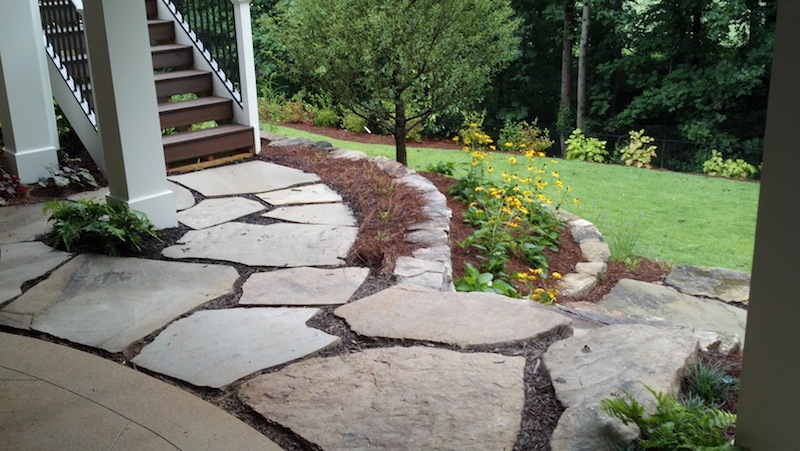 If you’ve ever envisioned any of these scenarios, then the hardscape construction professionals at Outside Landscape Group may be able to make your dream a reality. 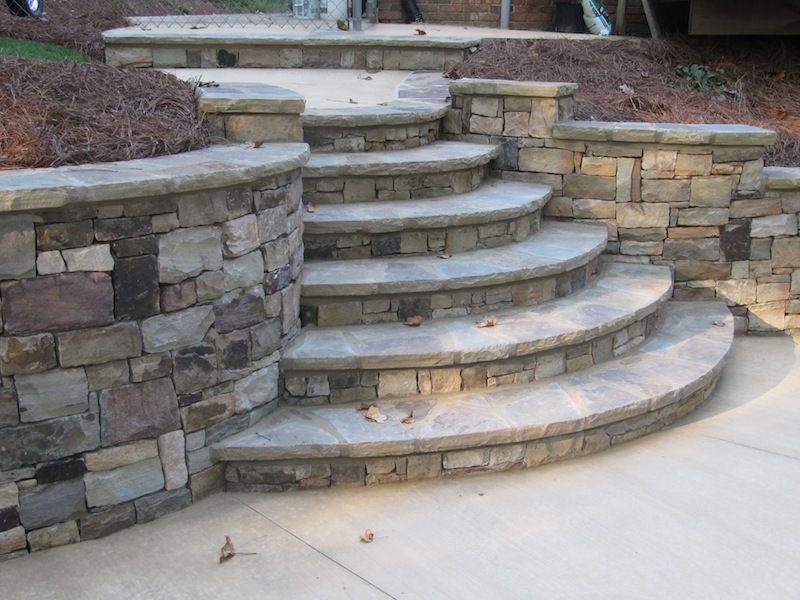 Outside Landscape Group, located in Alpharetta, GA specializes in all types of outdoor hardscape construction in the metro Atlanta area, including elaborate outdoor kitchens, fireplace patios, and more. 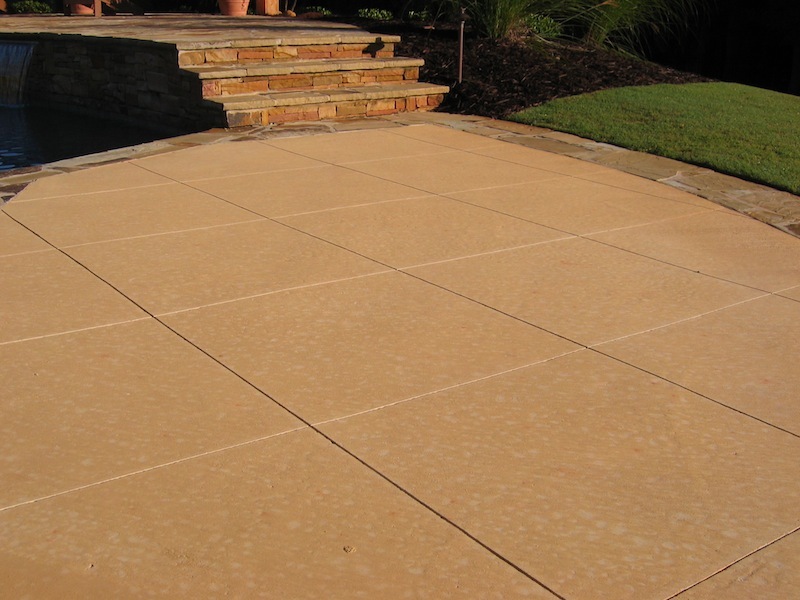 We know from experience that building outdoor projects often requires a multitude of trades, with various steps and sequenced events that involve detailed scheduling and communication in order to complete successfully. 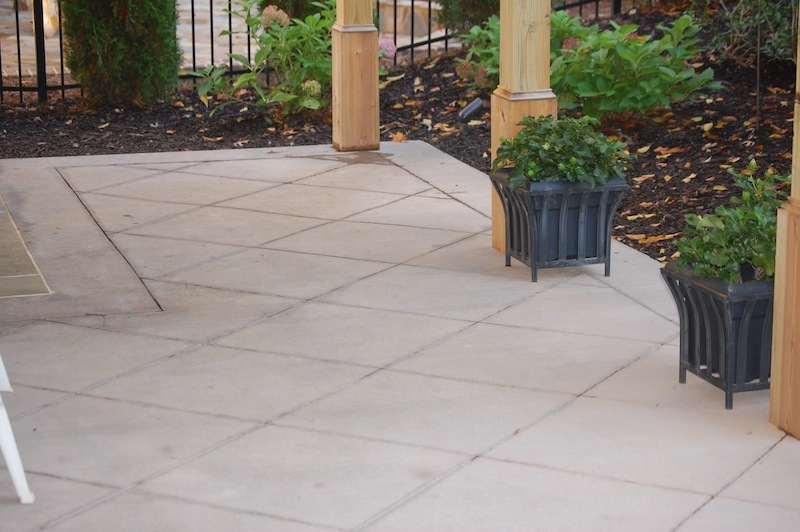 At Outside Landscape Group, we have extensively trained our crews to be craftsmen in the various fields of hardscape construction, working with brick, block, concrete, stone, pavers and timbers to create beautiful outdoor living spaces. 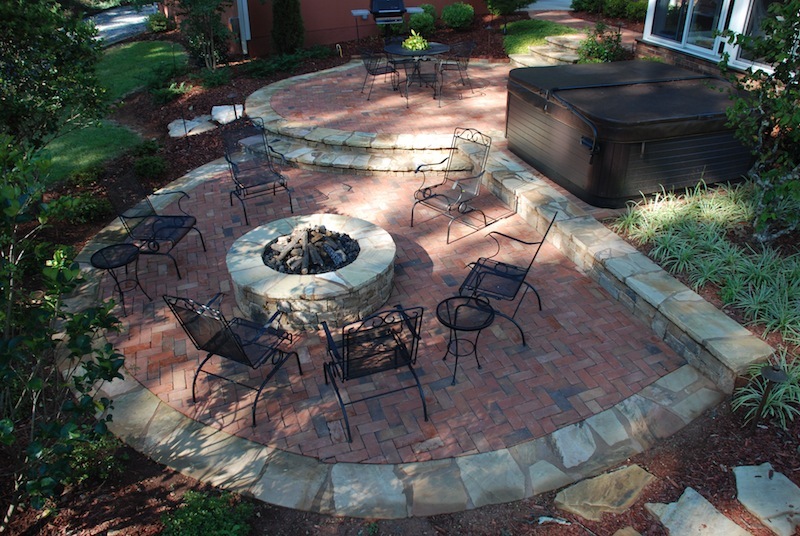 Outside Landscape Group designs and constructs outdoor kitchens, fireplaces, retaining walls, fire pits, driveways, sidewalks, pools and patios. 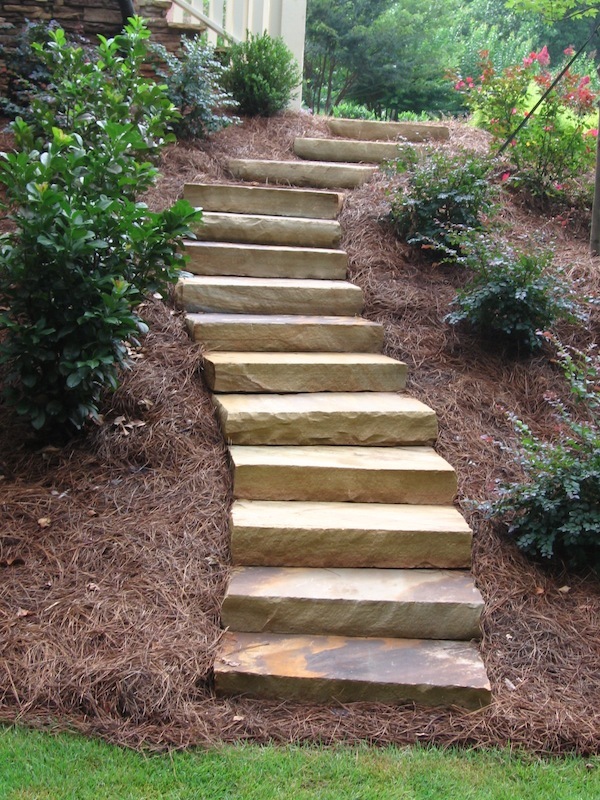 Whatever you may dream of, we can make it a reality. 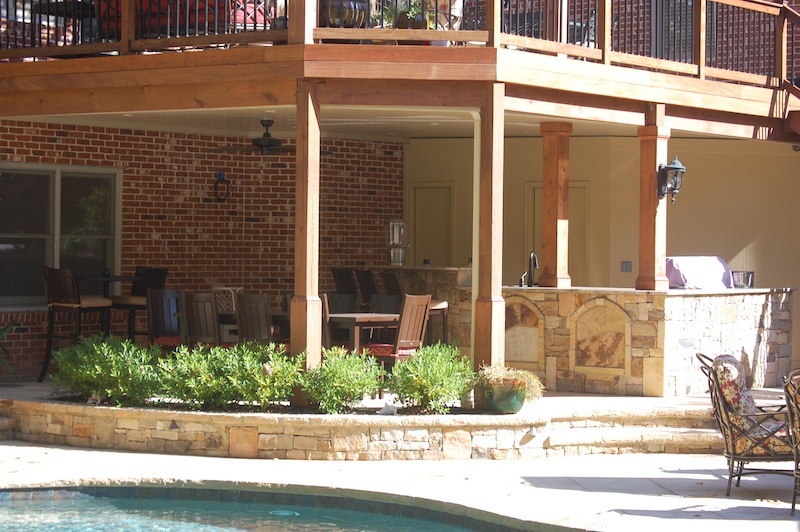 Simply put, we have provided our clients with amazing results, and have clients that come back to us again and again for all of their outdoor living needs. 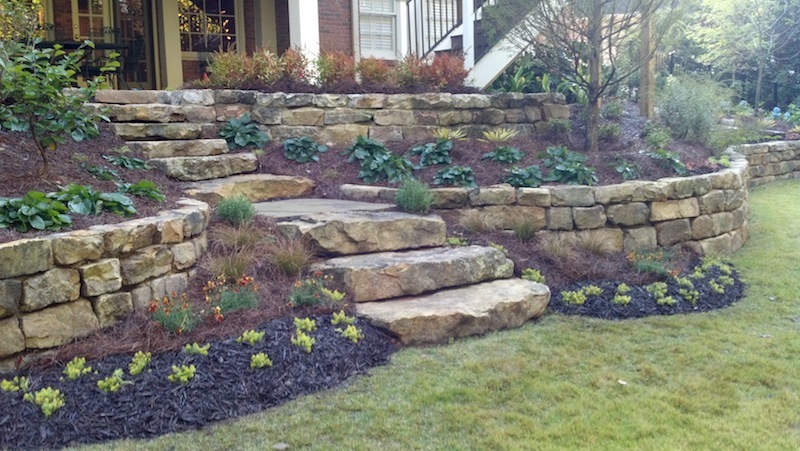 For this reason, we are a top rated company with a reputation for providing the very best in landscape design build. 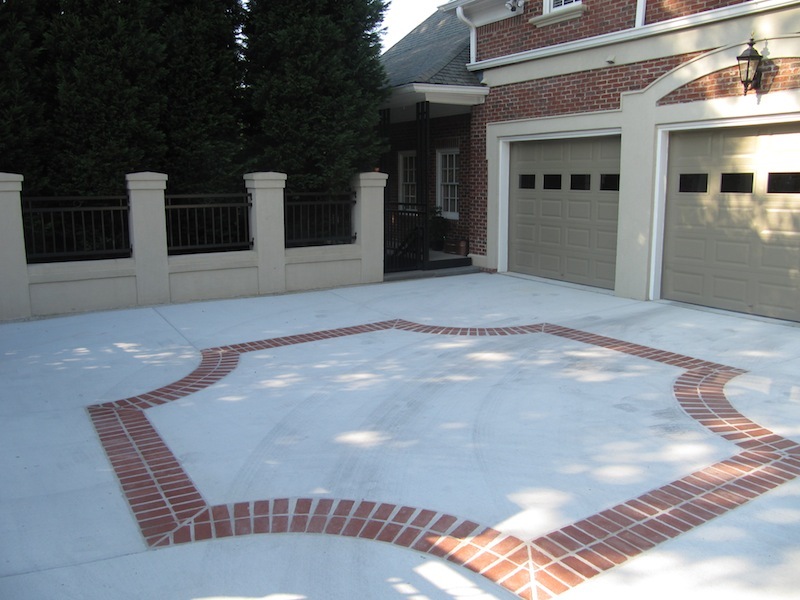 Our reviews and testimonials will provide you with great insight to our firm’s level of service. 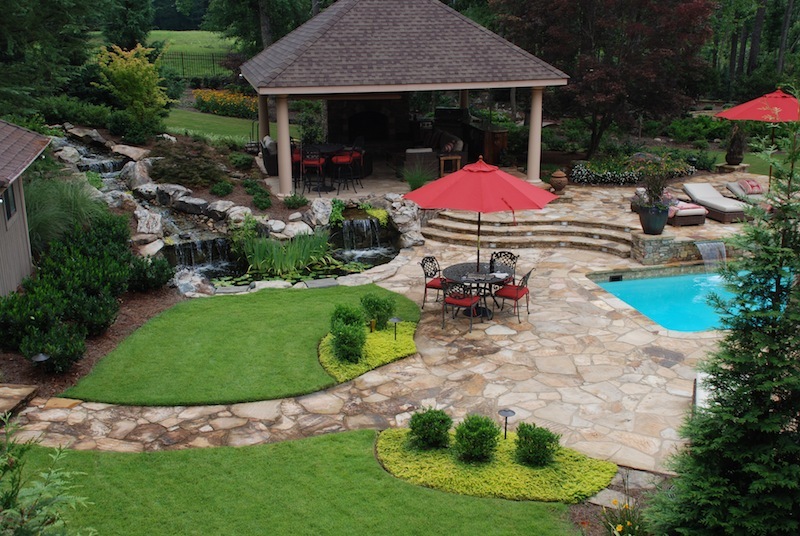 Regardless of what your vision is for your perfect backyard, we have the design and construction expertise to help you get there. 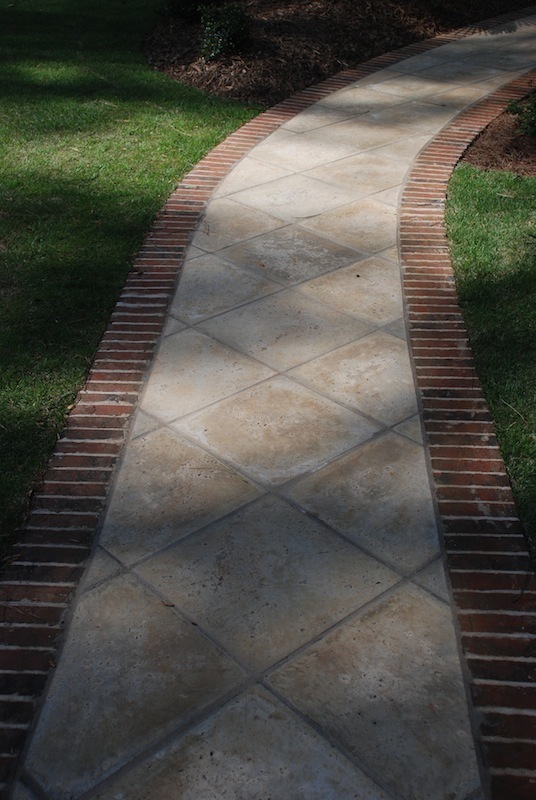 In fact, you can click here to read testimonials from some of our satisfied customers. 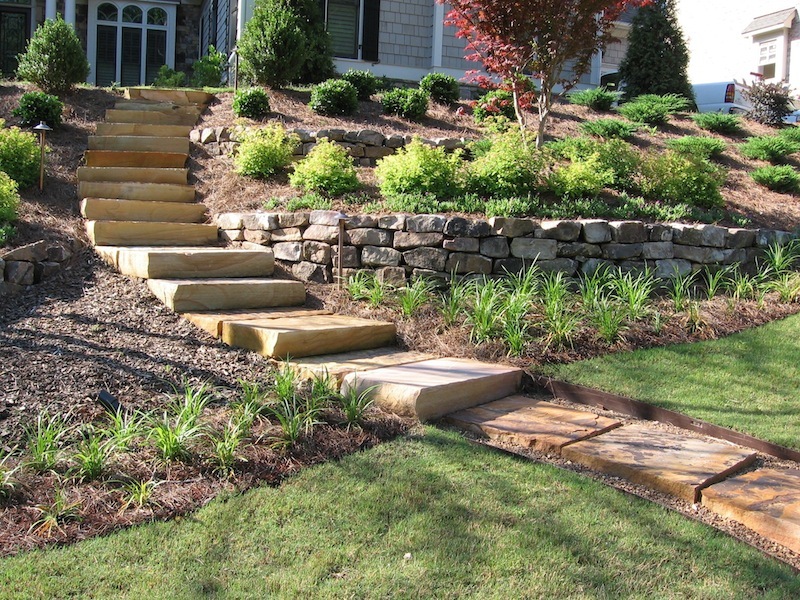 Regardless of your outdoor living needs, our goal is to make your outdoor living space an extension of your home, and we treat each and every one of our clients like their yard is our yard. 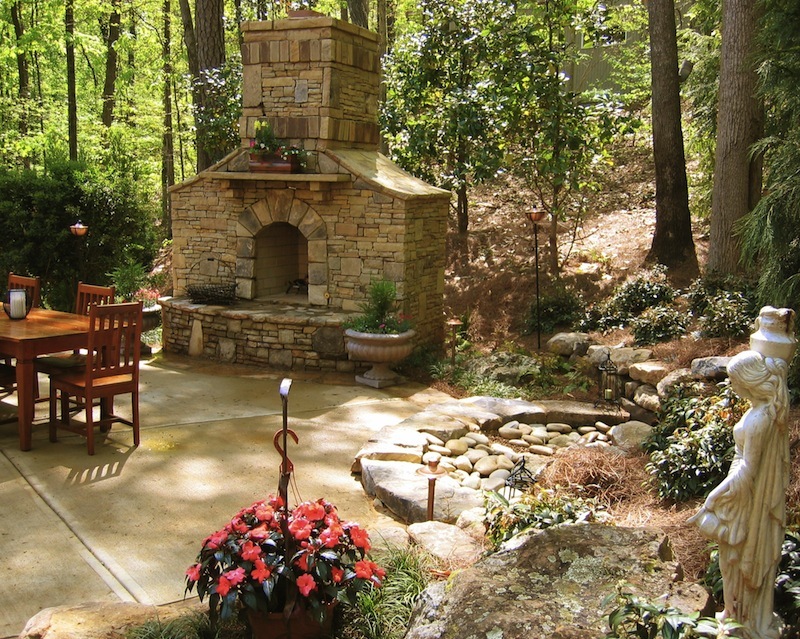 If you would like to learn more about how we can help you design the perfect outdoor kitchen, fireplace, retaining wall, fire pit patio or more, then contact us today, or give us a call at 770-481-8335.